McCoy Chapel United Methodist Church 17th Ushers Anniversary was held on Sunday, January 20, at 3:00 p.m.
Presiding was Sister Mary B. Mack, President of McCoy Chapel Ushers. Following the Ushers March, the opening selection was by McCoy Chapel Spiritual Choir. The scripture was by Brother Edward Thomas followed by the prayer by Minister Noah Manning, Jr. Brother Mitchell McNeil extended a warm welcome. 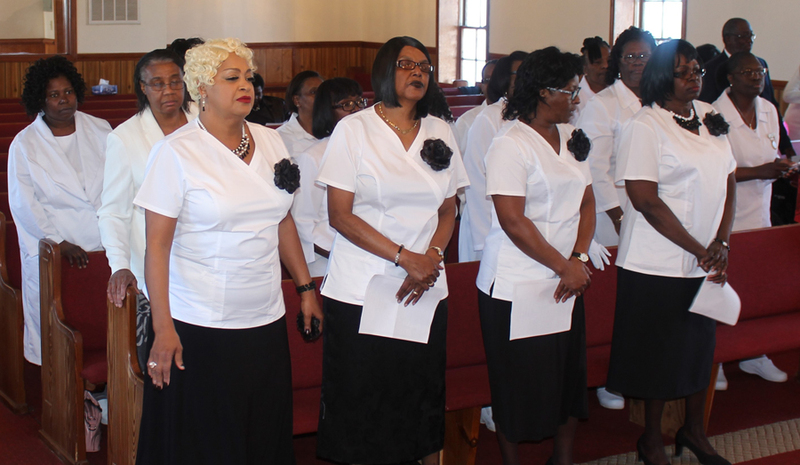 The music was rendered by Miller Chapel AMEZ Church Choir. 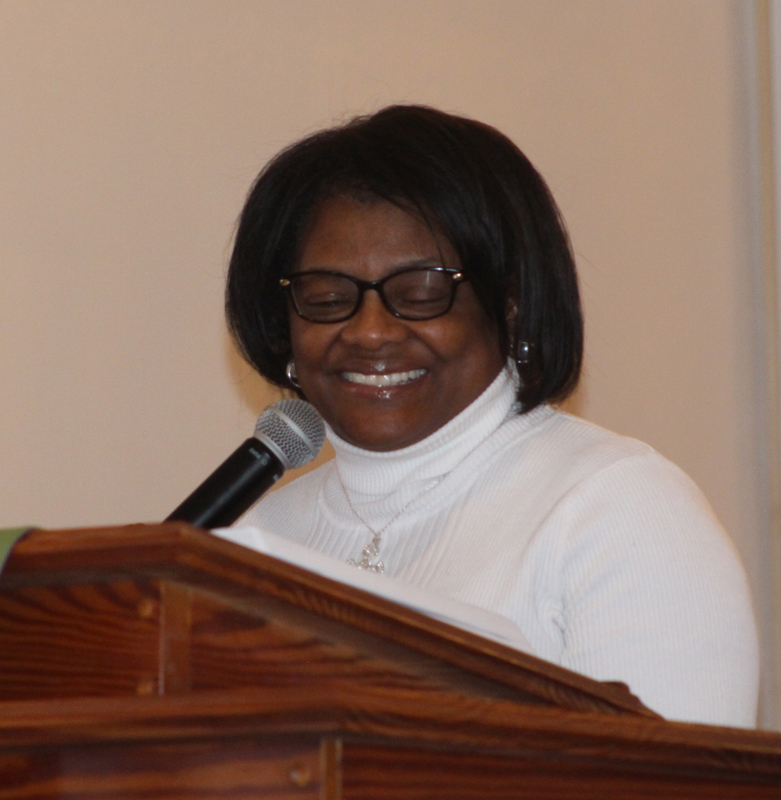 Remarks were given by Sister Latisha Moody, Vice President of McCoy Chapel Ushers, and Mrs. Myra Bethea introduced Rev. Donna Butler, pastor of Miller Chapel AMEZ Church, Dillon, SC. Her message was from Acts 1:4-8 and Acts 2:1-4 titled “Usher In”. After the soul stirring message by Rev. Butler, Sister Mary B. Mack, thanked all of the ushers for attending the program and then their president or representative introduced each member. The visiting ushers were: Mt. Pleasant Missionary Baptist Church, New Jerusalem Holiness Church, New Holly United Methodist Church, Bowling Green United Methodist Church, and Miller Chapel AMEZ Church. After remarks by Sister Mary B. Mack, and Benediction and Blessing of the food by Rev. Butler everyone enjoyed refreshments in the fellowship hall. McCoy Chapel U. M. Church Ushers are: Mary B. Mack – President, Latisha Moody – Vice President, Gloria J. Rogers – Secretary, Derrick Bethea, Khalil Bethea, Evelyn Blue, Joyce Burton, Annie Ruth Jackson, Angela Lane, Claretha Manning, Mitchell McNeil, Clarence McRae, Edward Thomas, Denise Whittington, SaQuavion Whittington, and Hattie Wright.